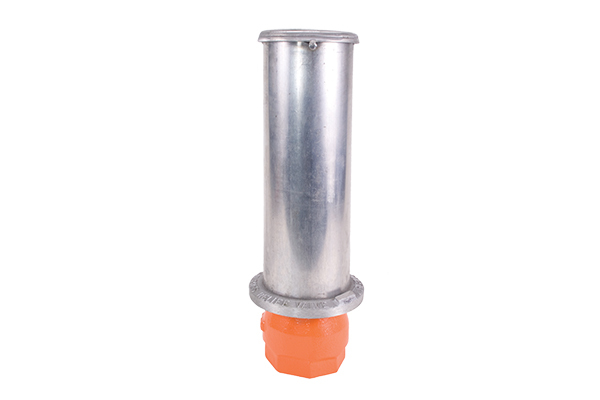 The Series 3100 Pressure Relief Valves are designed to provide effective pressure surge protection for irrigation systems. 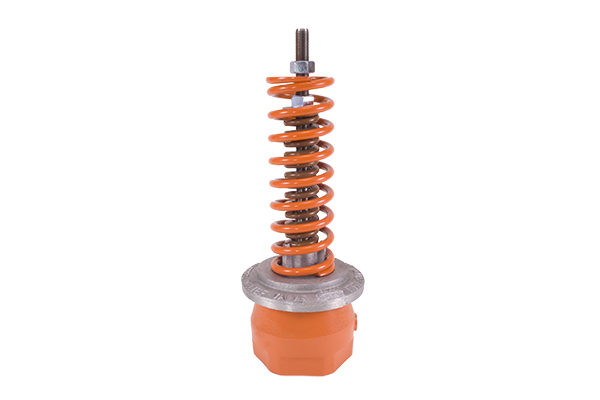 These spring loaded valves are factory preset and tested to ensure accurate and dependable operation. The Series 3100 Pressure Relief Valve (PR-900) has the same features as the Series 3100 Model PR-600, plus a tamper resistant cover.